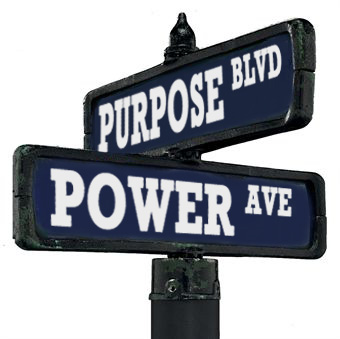 Discovering My Purpose is a charitable organization. 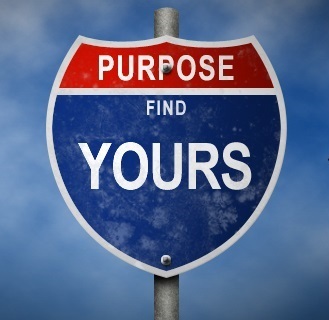 We believe that discovering your purpose is the best way for you to live a happy and productive life. 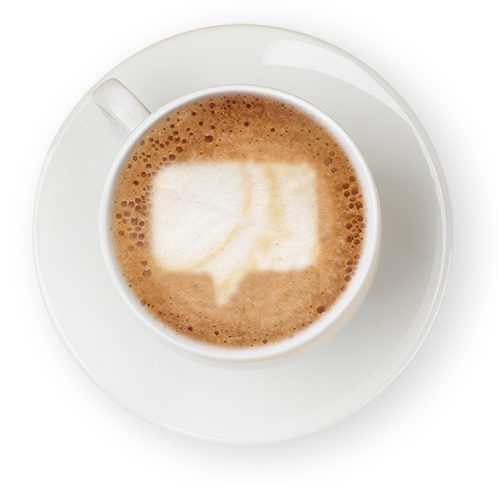 Our brand new online class - enrollment opens in March. Emily Bales is this month's Purpose Spotlight. 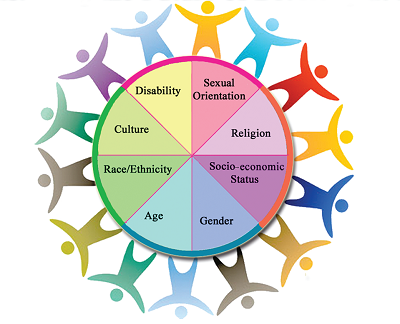 No matter what your age, race, or background, everyone is equally valued and welcome to become part of this community. A video sharing our founder's background story and how Discovering My Purpose came to be. 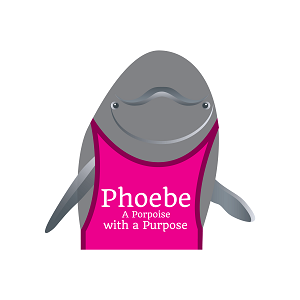 This is Phoebe, our Porpoise with a Purpose. Follow along as she figures out what her passion in life is.